Valley Fine Art has been privileged to feature work from historical artists such as Edward S. Curtis and from living masters such as Christopher Burkett. Edward Curtis lives on through those who admire and collect Curtis photographs, but art and history enthusiasts can only learn about him and his work from what has been documented. Living artists, however, are able to create a direct connection between their art and the admirer through gallery shows and other events. Christopher Burkett is one of those artists. He is generous—sharing his time, photography expertise, and artistic heart with artists and art lovers. 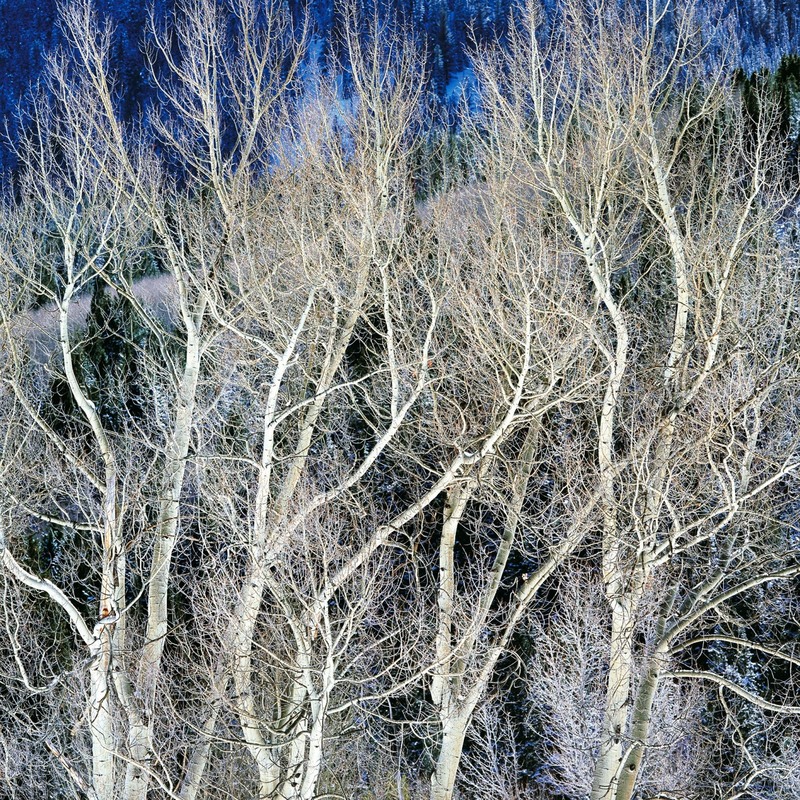 Burkett has taught at workshops that were sponsored by the Friends of Photography (Ansel Adams founder) in California and Anderson Ranch Arts Center in Snowmass Village, Colorado. He also travels across the country to the many galleries that exhibit his work. This December 19th, here at Valley Fine Art in Aspen, Colorado, we are hosting a reception for Colorado & Beyond, a collection of Christopher Burkett Cibachrome prints. From 5 – 9 p.m. Christopher Burkett welcomes the public into his world of light and color. Everyone is invited to engage with Burkett, to enjoy refreshments, and to learn about the art of Cibachrome, along with learning about the inspiration for his photographs directly from the artist. Burkett’s photographs are especially luminous, inspired by the effect of light in nature, and captured in Cibachrome. Cibachrome is a unique material that has skyrocketed in cost and been discontinued by the manufacture—in other words it is a medium that will become extinct. Fortunately, Burkett has a stock of material to continue his work for a time.